Vienna is the only European capital with expansive vineyards inside the city limits. Austria’s iconic grape may be the Grüner Veltliner but for the city’s own winemakers the magic mix is the Gemischter Satz. 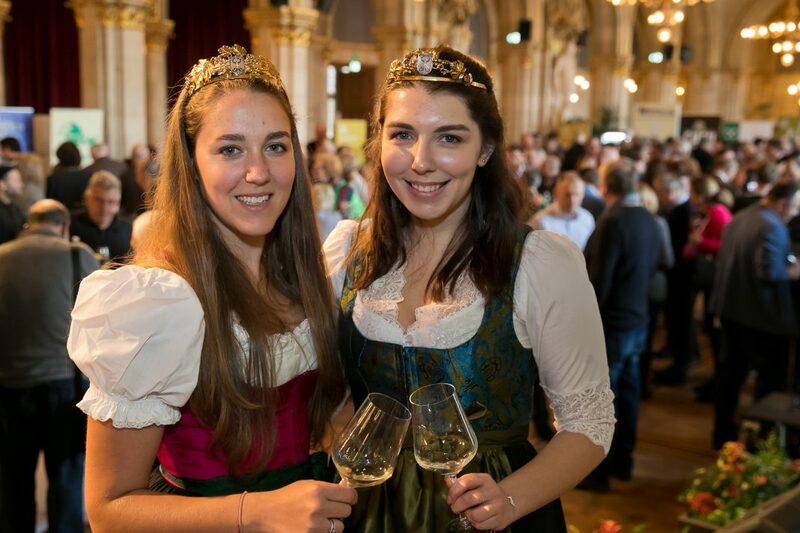 The annual presentation of Wiener Gemischer Satz, the classic wines from the hills around the north-west edge of the city, is a fun affair. 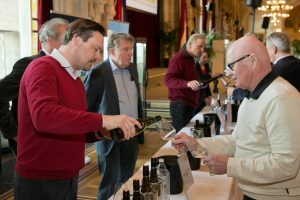 In the grand Festsaal of the Wiener Rathhaus (Town Hall), a magnificent neo-gothic space up endless flights of broad stairs, the wines are laid out in neat rows on folding tables, backed by posters of vineyards and vintners, children, dogs and the faithful tractor. But the marketing is minimalistic: The wine’s the thing. People are drinking first and then getting down to Gott und die Welt. Most regions have their signature wines, the magnificent crisp Rieslings from the Rhine, Piemont’s noble Barolos, in Bourdeaux, its great cuvées. Cuvées, in fact, differ by region, and can be anything from first pressings to selected barrels. But in general, the term refers to a mix of wines from different grapes. This allows the Kellermeister to exercise his magic in balancing the batches to reach the taste or consistency he wants. Vienna, a boisterous little brother among wine regions, has its Gemischter Satz. This, the local growers will tell you, is certainly not a cuvée, but something quite its own. It requires three to six grape varieties grown, harvested and pressed together. A common destiny, you could say. Most of the wines are freshly bottled, so we were largely trying the 2018 vintage, the youngsters with that pleasant little zisch as the bottle is opened. We enquired earnestly about the Gemisch of grapes in each wine; often the decisive factor. The usual suspects are of course also the Heurigen favorites, Grüner Veltliner, closely followed by Weißburgunder (pinot blanc), Welschriesling and Chardonnay. Some growers pack in several more: Weinbauer Weininger counted 12 different varieties in his 2018 Gemischter Satz. 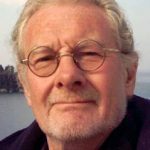 As the evening wore on, though, the suspicion grew that more was not necessarily better, or at least less likely to produce a distinctive taste. But then again, an excess of alcohol can sometimes dull the senses, so there is no substitute for personal research. The vineyards below are all easy to reach and worth a visit. Several also operate a Heuriger wine tavern at selected times – check whether they are open when you want to go (prices quoted are approximate ab Hof, direct from grower).